Although the city is huge and spread out, most hotels are clustered in a few neighborhoods. Colonia Polanco has a generous handful of business-oriented hotels; these tend to be familiar major chains. The Zona Rosa has plenty of big, contemporary properties; it's handy to have restaurants and other services right outside the door. 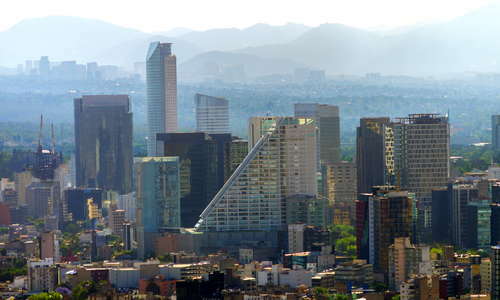 The pleasant tourist areas of La Roma, Coyoacán, and San Angel are still poorly furnished with accommodations, but La Condesa is a growing hot spot for notable hotels. Business travelers tend to fill up deluxe hotels during the week; some major hotels discount their weekend rates. Many smaller properties have taken the cue and give similarly reduced rates as well. If you reserve through the toll-free reservation numbers, you may find rates as much as 50% off during special promotions.